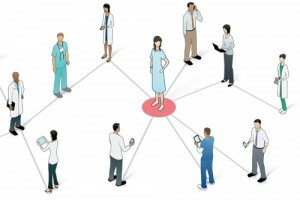 Applications of Patient Centricity are creating a cultural shift in the healthcare industry. Moving away from the historically paternalistic ways the healthcare industry functioned, patient-centered care brings the idea of the patient as customers to the forefront. Patient centricity calls for more than coordinated care, it calls for a significant shift in the culture of how care is provided, and the roles that both providers and patients play in that care. 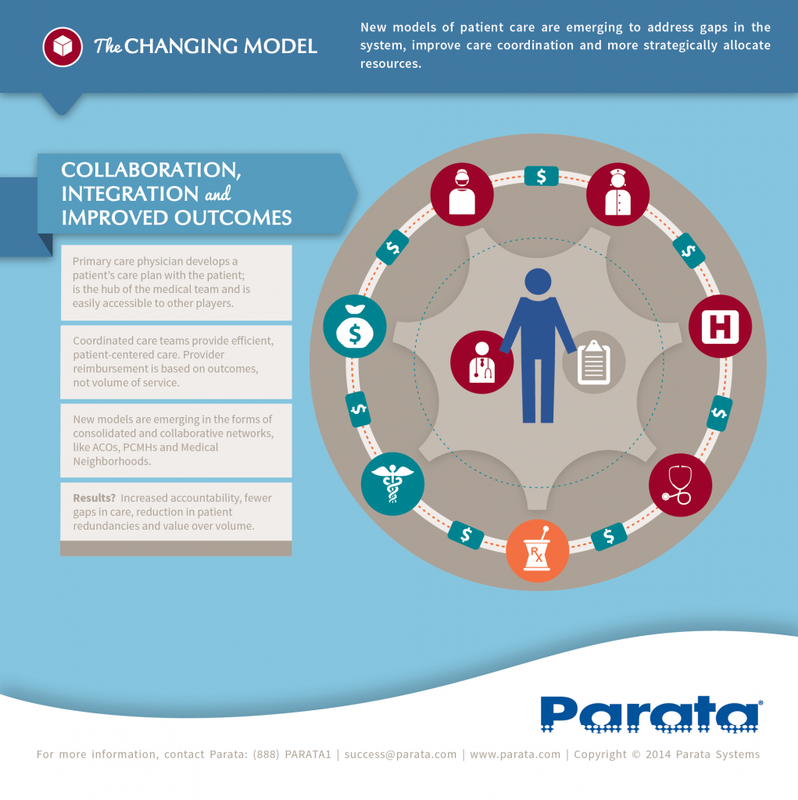 Applications of Patient Centricity are creating a cultural shift in the healthcare industry. Moving away from the historically paternalistic ways the healthcare industry functioned, patient-centered care brings the idea of the patient as customers to the forefront. Patient centricity calls for more than coordinated care, it calls for a significant shift in the culture of how care is provided, and the roles that both providers and patients play in that care. As Healthcare consumers become more empowered, active, and participate in both traditional care and nontraditional care initiatives, healthcare providers and payers will need to change with them. Below we will discuss ways that your organization can build patient centricity into your marketing strategies. 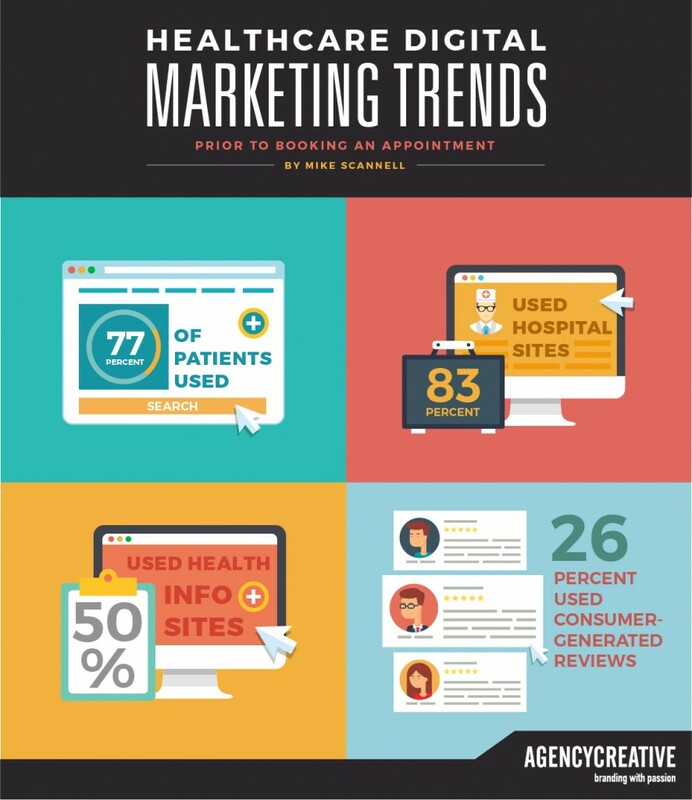 Rethink your marketing and let healthcare consumers know that you are a service based healthcare organization who puts their needs, care, and convenience first. Examine the language used at your organization; is the language customer centric, or written from your internal perspective? Work to think like a service industry, and not a traditional healthcare provider, and critically ask yourself if your organizational messaging is treating people like patients, or highly individualized and savvy healthcare consumers. 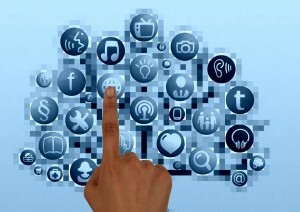 Do you keep your social media accounts up-to-date? Updating and interacting with your patients and potential customers on Twitter and Facebook is a great way to build a positive brand image and foster growth for your organization. Social media allows for quick dissemination of information. Don’t forget that promoting your services on social media makes it possible for you to reach clients you may have not reached with initial channels of print or in-person marketing. The key to a successful social media strategy is to keep active. If you don’t have the time or resources to allocate to your media accounts, you may want to look into utilizing free platforms for scheduling posts. The more you interact and the more active you are in the social media world, the better ROI you’ll see. If managing three or four social media accounts is daunting or impossible for your business, try starting with one social media platform and nurturing it. Facebook, for example is great for local businesses trying to reach out to a small group of targeted clients. Just remember nurture, nurture, and nurture. Advances in technology have made it possible for even the smallest of businesses to create innovative and interactive websites. Have you updated your website in the past 3 years? Many consumers look at the landing page business as the deal breaker. If it’s not interactive or seems very out of date, you may lose a potential client or patient. Look into easy to use themes, look at your competitors’ websites, and utilize free website strategy resources. Do everything you can to make sure your target audience will be impressed and satisfied when they first come to your website. Do you publish blog posts or thought-pieces from your employees?